Limitless Community of Tantra Yoga | Welcome to Limitless Existence. Yoga is literally translated as "The Union". Tantra is a system that results in the limitless existence that is Moksha. What is there to teach but art, beauty, truth and love? Auspiciousness. Truth. Beauty. Art is the most exquisite form of life through both symmetry and asymmetry. This is our highest aspiration. At the core of our foundation is community service. Our vision of paradise is one in which all people are smiling in a clean world. The key to radiant health is to pause at each discomfort and to actively send dissolution and light to that area... It is our aim to grow together holistically with a modern lifestyle of comfort. Energy is in and around everything. Modern quantum physics supports the notion that we can influence the world around us with the power of our mind... and this is not limited to simple determination. Tantra is... Unlocking the doors of perception to the awareness of textures, images, and pathways that you never knew existed. 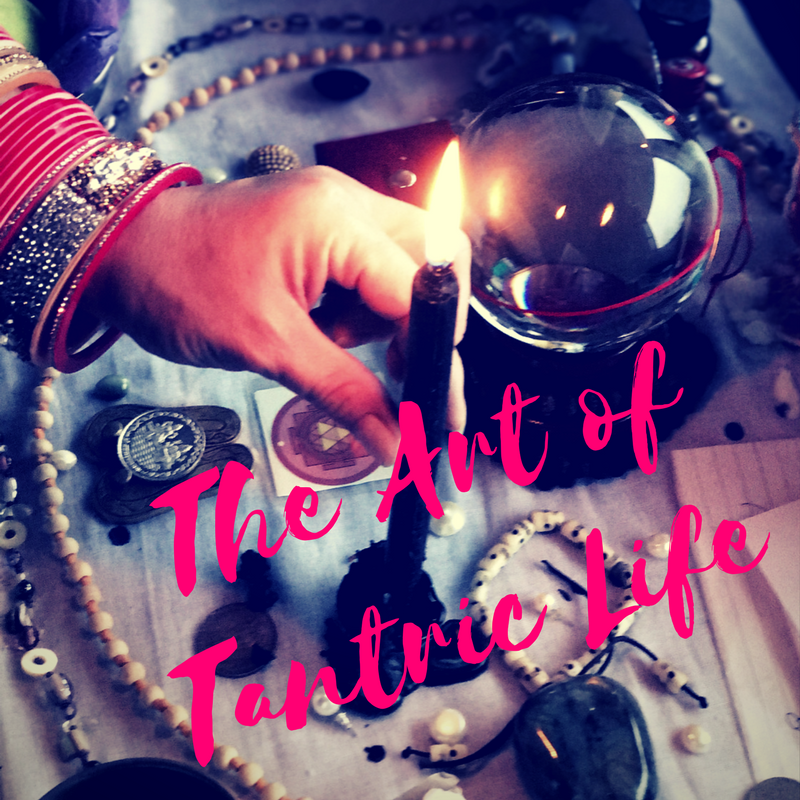 Tantra provides the tools to influence the world with the subtle nature of our reality, rendering our actions more deliberate and effective at producing the world we see in our dreams, and it has the potential to bring more fulfillment than ever imagined possible. It is a system that, when practiced in sincerity, opens up a dam leading to a deluge, and luckily prepares the organism for the sudden awakenings and inflow of energy that ensues. 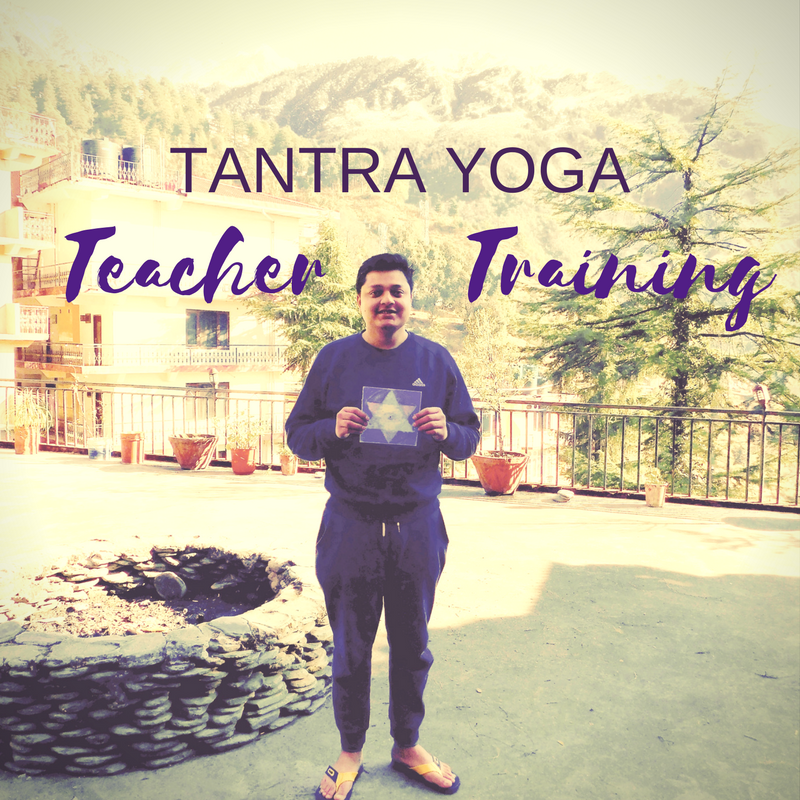 Become a certified teacher with Tantra Alliance International. 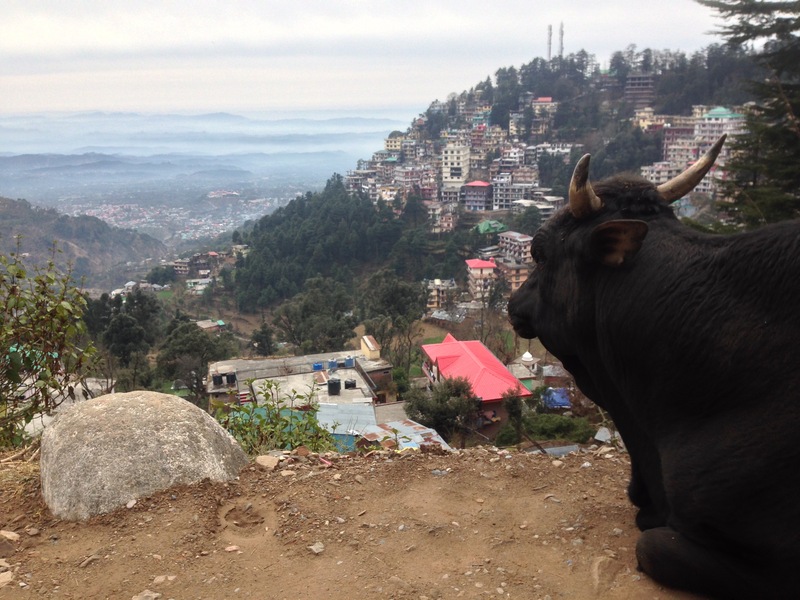 Our teachings are both standardized and highly personal, as enabling self-realization for all aspirants is our goal. Help clean up the environment, improve social welfare, or get your hands dirty while building one of our permaculture sites. 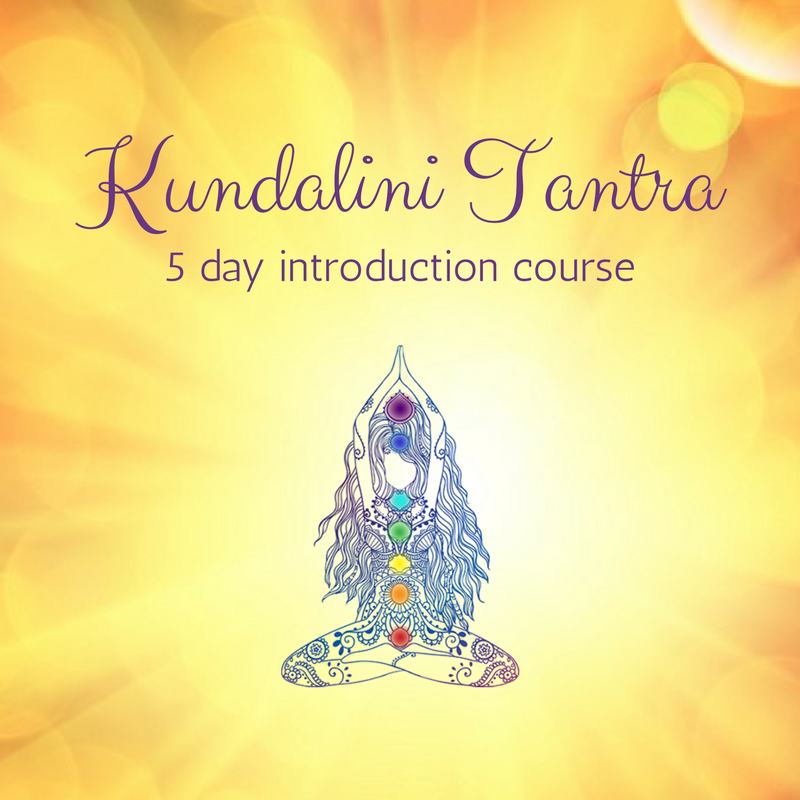 Activate your causal body, locate and purify your chakras and nadis, and heal yourself and others with the energy you cultivate and channel in the Kundalini Tantra workshop. Receive personalized guidance from Durgananda Saraswati on your unique path. Learn techniques to charge your growth and expansion.